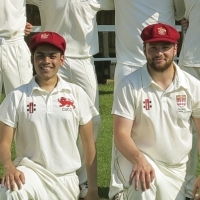 Congratulations to the Fitzwilliam team on winning Cricket Cuppers for the first time since 1972, beating Girton 167 to 164; and the women’s first boat has gone up to Division 1! 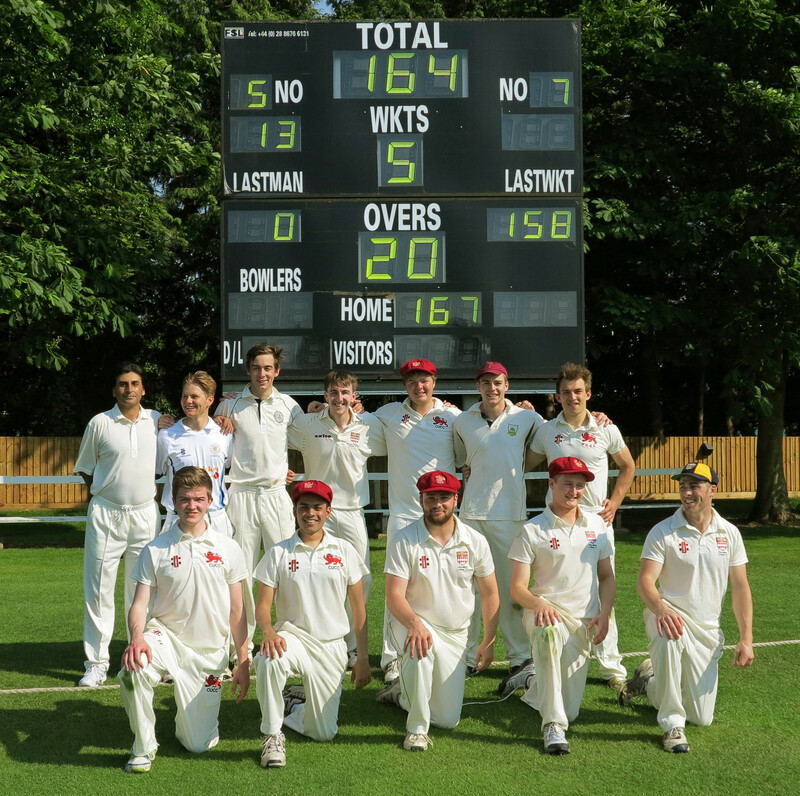 Top row from left to right - Tahawar Hussain (12th man); Patrick Tice; Rory Sale; Sam Strong; Oli Taylor; Joe Painter; Dan Mehlig - bottom row from left to right - Tom Corner; Nikhil Patel (vice-captain); Adam Drew (captain); Henry Warne; Christian Moffat. Alumnus Keith Slater (Maths 1964) former Rugby League Blue, spoke at the Amalgamated Clubs Dinner on Thursday 9 June and also presented a new ‘Team of the Year’ trophy to the victorious Cricket Cuppers team. Patrick Tice (Theology 2013) was ‘Sports Personality of the Year’.